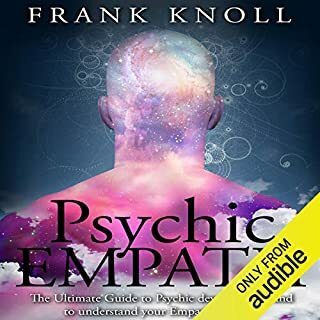 If you are looking to improve your empathic abilities, then this is the audiobook for which you have been waiting. 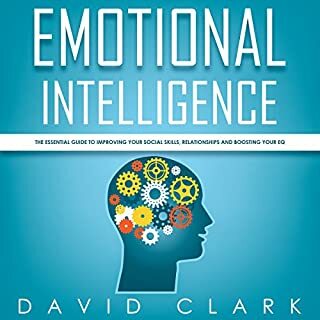 Inside, you will learn: about the famous empaths who have come before you, the various ways your gifts can manifest, and how to manage your gifts effectively; about the dangers that empathy can lead to as well as exercises to try to ensure your empathic abilities are as strong as they can possibly be; and so much more! Being an empath is not a weakness. In fact, it is a breath of fresh air in a rather unfortunate world. 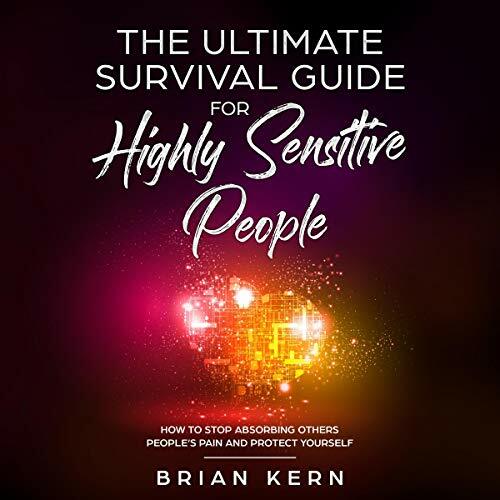 Through downloading this audiobook, you will learn valuable gems that will turn your unique gift into a superpower! 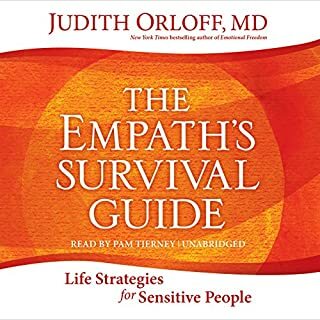 This is a bundle of two successful books that provide proven concepts and strategies for living as an empathic person at home, on the job, and in social settings. Discover more about yourself, and improve your relationships and your life. 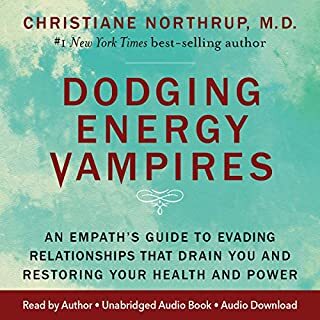 The Best Book 4 Real Advice for Empaths! Are you highly tuned and sensitive to the feelings of those around you? Does this gift sometimes feel like more of a burden? Would you like to learn ways in which you could make it easier to deal with? Being an empath can feel like a curse. While some may believe that being able to sense the feelings of others is an ability to cherish it can come at a price, as empaths are inevitably unable to switch off from those feelings and so become inundated. 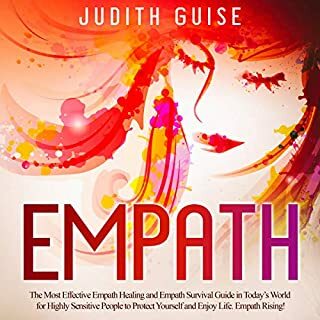 Being an empath shouldn’t mean that you take on the weight of everyone’s problems and this book strives to show you how you can relieve a lot of the pressure and save yourself from a lot of pain. 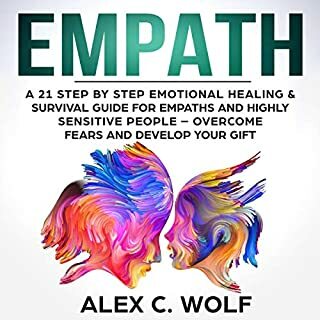 Get a copy today and start learning how you can survive being an empath now! I thought that this book would be better than it was. I was disappointed in the quality of reading to the point that it became monotonous. The information provided seemed to be too much of a repeat of previous books and I really didn't learn anything new. If you are just starting on the journey of understanding what it means to be empathic, you may find the information very good.